Audi the name itself is enough to take your mind to high speeds. 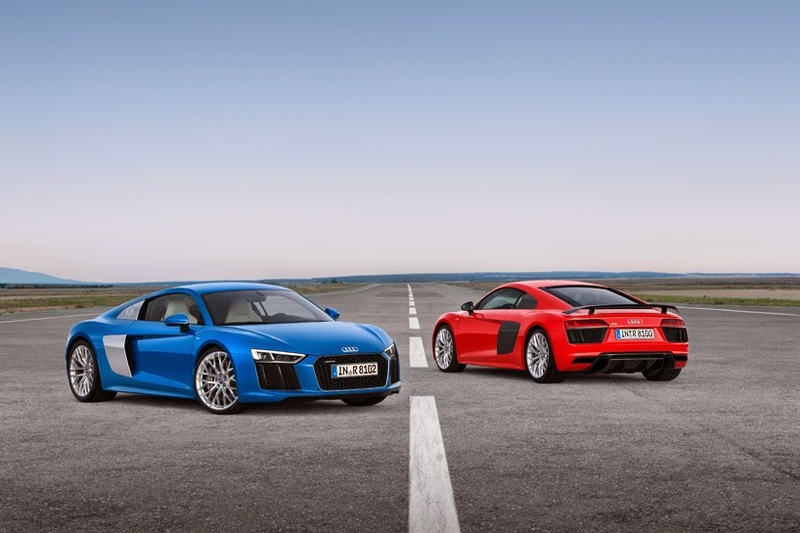 And the R8 is world renowned car, The Audi now brings its 2nd generation of its R8 which was first launched in 2006. This car was featured in Geneva auto show 2015.The car, which comes with a V10 mid-engine and a newly developed quattro drive, ensure breathtaking driving performance, especially in the top-of-the-range version producing 610 HP. 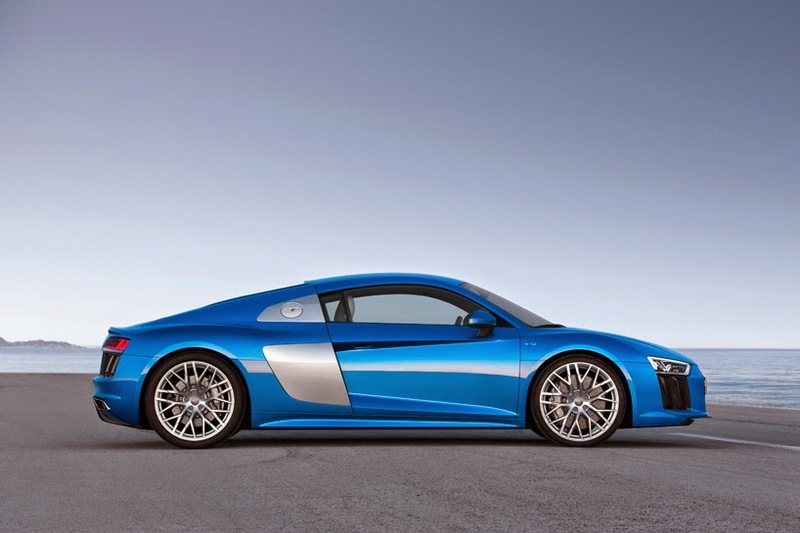 Audi claims that the new R8 can do a 0 to 100 kmph (62.1 mph) sprint in just 3.2 seconds. Its top speed has been clocked at 330 km/h (205.1 mph). 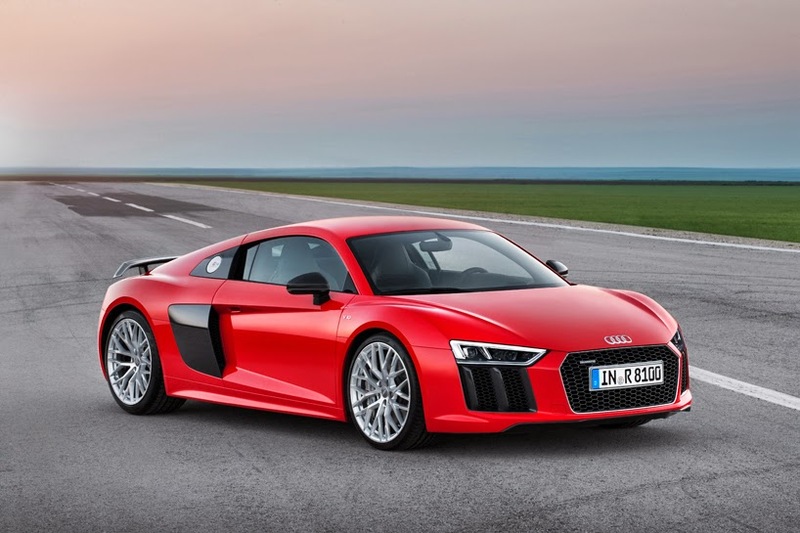 Sales of the new Audi R8 start in summer 2015. Its lightweight construction, named AUDI space frame, is made of a combination of aluminum and carbon fiber reinforced plastics, weighing 50kg less than its predecessor. its structure and use of materials not only provides a low load which is only 1,454kg, but also ensures an optimum axle load distribution, rigidity and crash behavior. supercars to come from this brand and a revolutionary car like Audi R8. 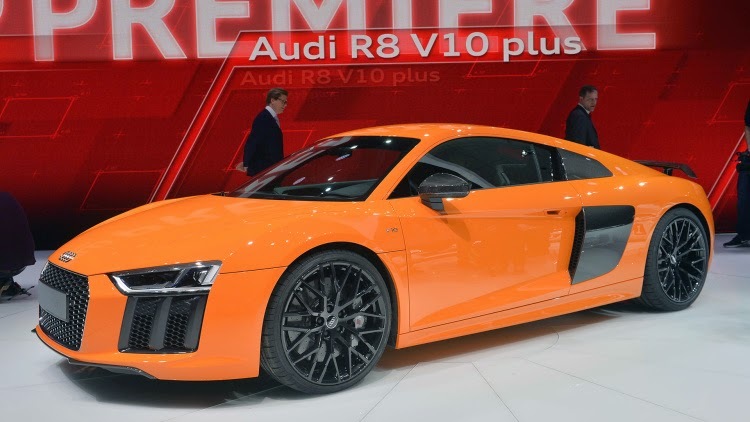 The 2nd gen R8 is expected to get on sale from 2016. So have to wait if want to buy one. I am a graduate and a passionate blogger who keep exploring technologies.Being an auto enthusiast I started this blog to share my views and opinions about the cars launching into the market. I am a graduate and a passionate blogger who keep exploring technologies. Being an auto enthusiast I started this blog to share my views and opinions about the cars launching into the market. Tech Auto Buzz is a digital platform for tech and auto enthusiast together.It is a one place where we caters your both the needs. Our main moto is to bring connectivity and mobility together at Tech Auto Buzz.